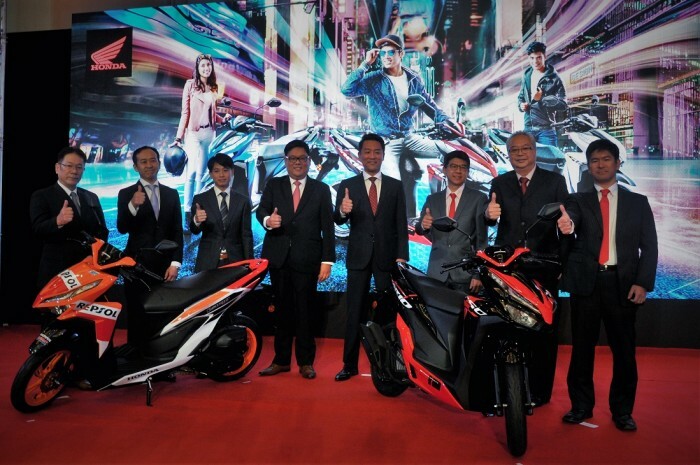 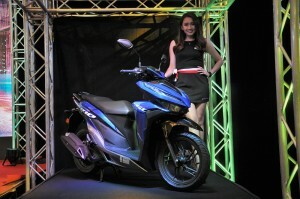 Boon Siew Honda has officially launched the new Honda Vario 150, an automatic transmission scooter model, in Malaysia. 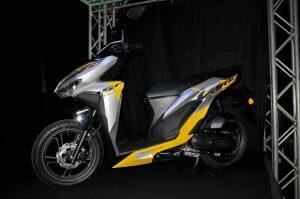 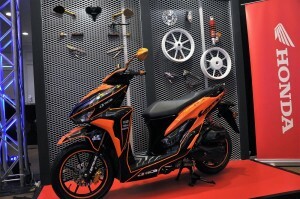 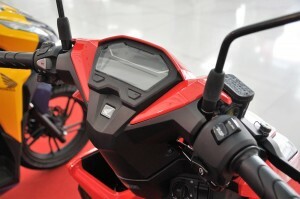 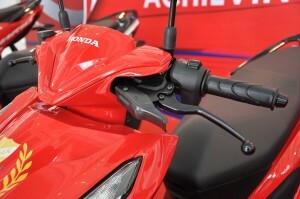 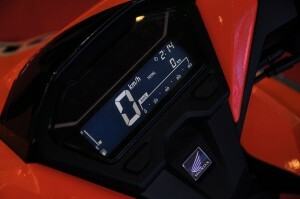 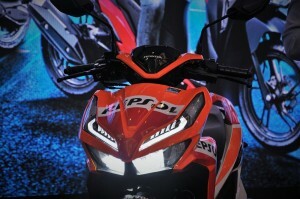 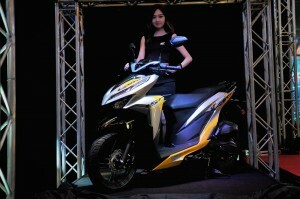 The Honda Vario 150 retails for RM7,199 for the standard colour options i.e. Pearl Magellanic Black, Pearl Nightfall Blue, Force Silver Metallic and RM7,399 for the Repsol edition; prices quoted are at 0% GST and before road tax, registration and insurance. 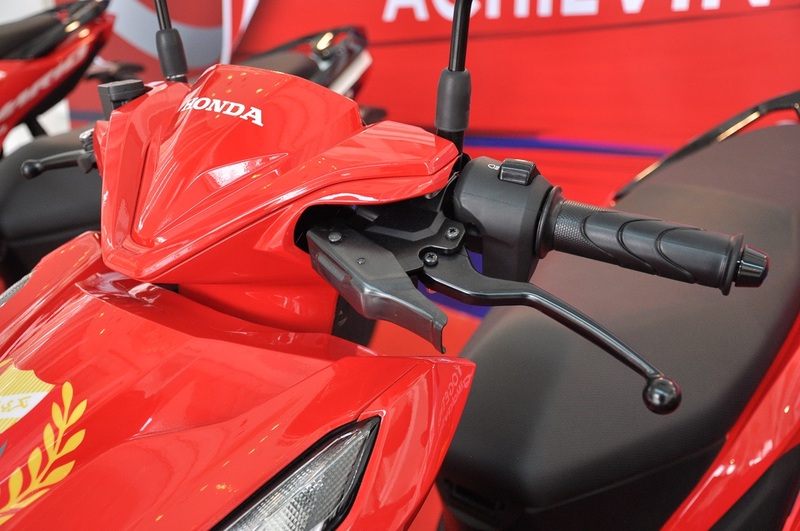 The Vario 150 comes with a 2-year or 20,000 km (whichever comes first) manufacturing warranty. 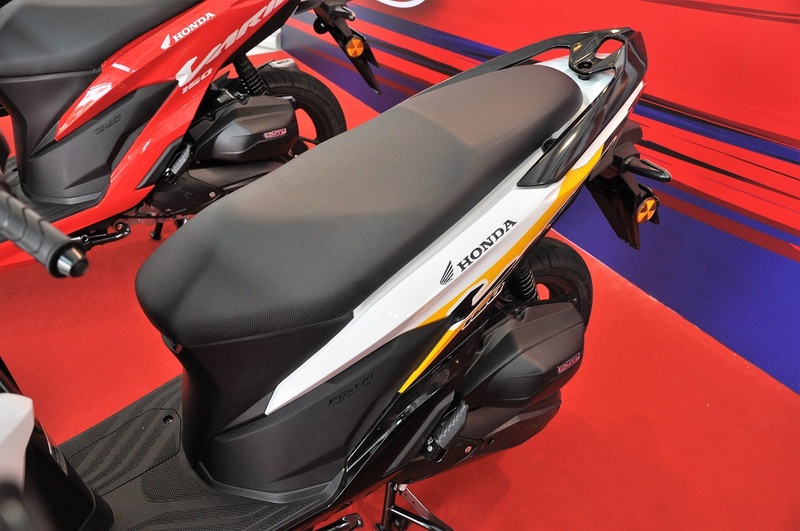 The Honda Vario 150 is powered by a 150 cc liquid-cooled 4-stroke single-cylinder engine that produces an impressive 13.1 PS @ 8,500 rpm and 13.4 Nm of torque at 5,000 rpm. 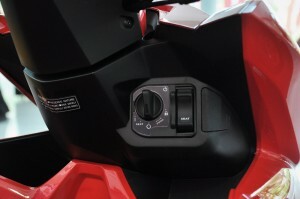 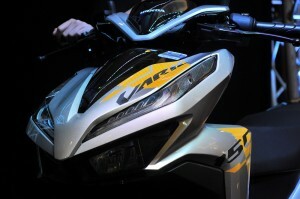 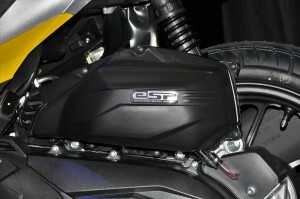 This 150 cc engine also includes eSP (Enhanced Smart Power) technology and advanced Idling Stop System (ISS) for improved riding performance and fuel efficiency. 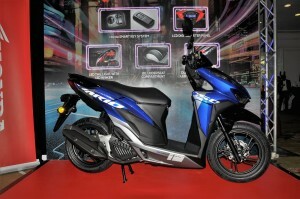 The main highlights of the Vario 150 includes the Honda SMART key system with smart starter switch and anti-theft system; dual LED headlights with daytime running lights; LED tail light and signal lights, LCD digital metre display; sporty muffler with aluminium end cap; 18-litre under-seat compartment; double inner rack; and 14″ sporty wheel with wavy disc brake. 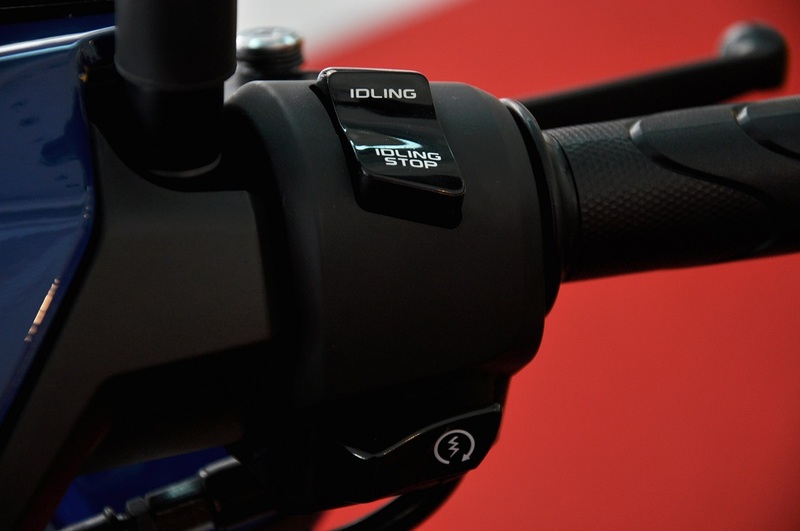 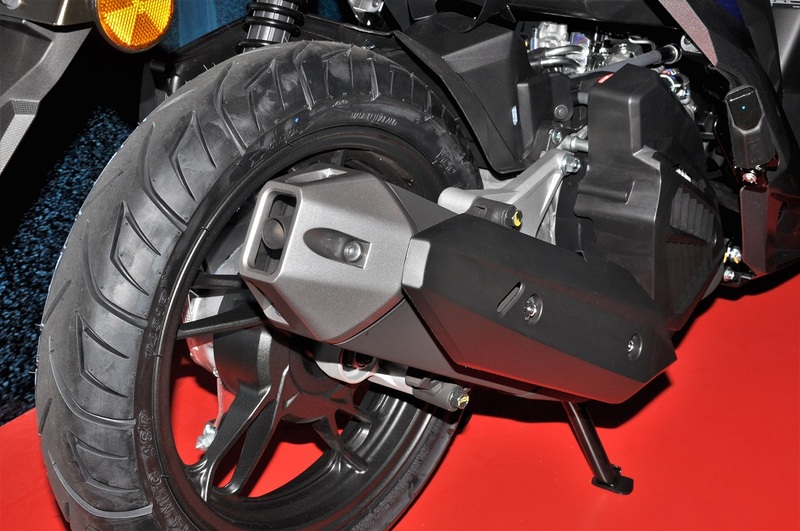 The Vario 150 is also equipped with a Combi Brake System (CBS) which helps balance the braking force across the front and rear wheels for better safety. 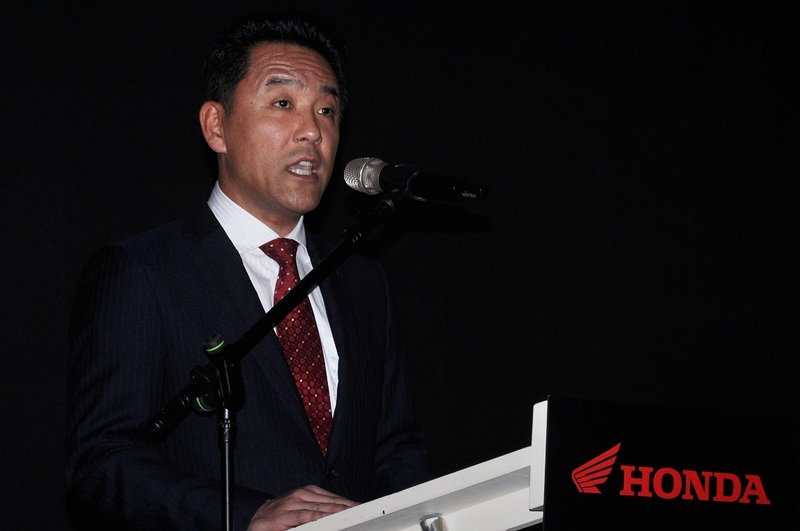 Mr Keiichi Yasuda, Managing Director & CEO of Boon Siew Honda. 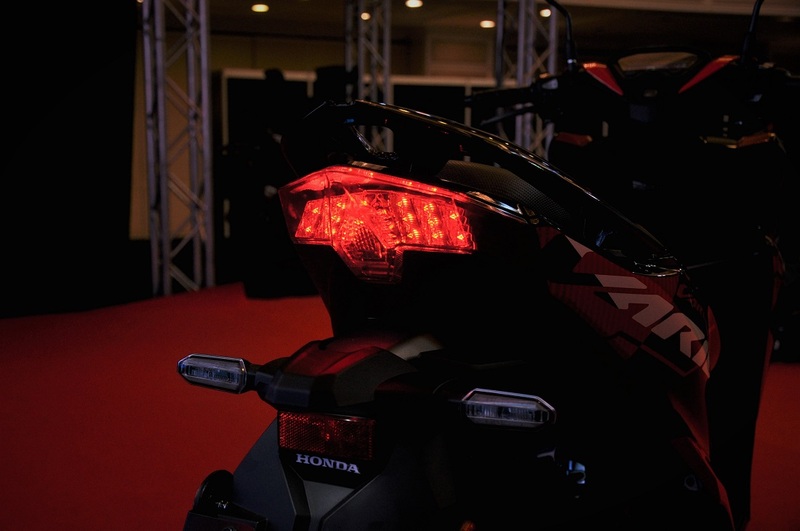 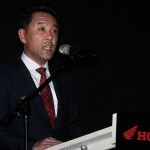 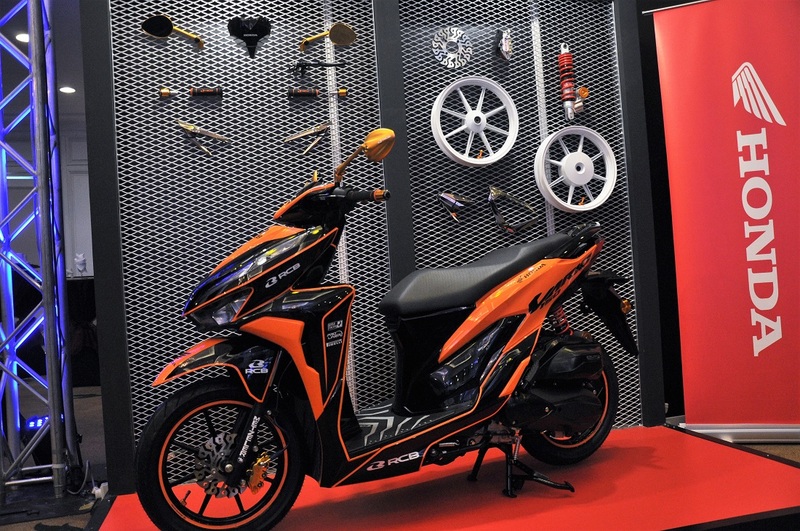 Boon Siew Honda is confident that Malaysian consumers will appreciate the value and performance of the Vario 150 and according to Mr Keiichi Yasuda, Managing Director and Chief Executive Officer of Boon Siew Honda, the company is targetting to sell about 1,000 units a month. 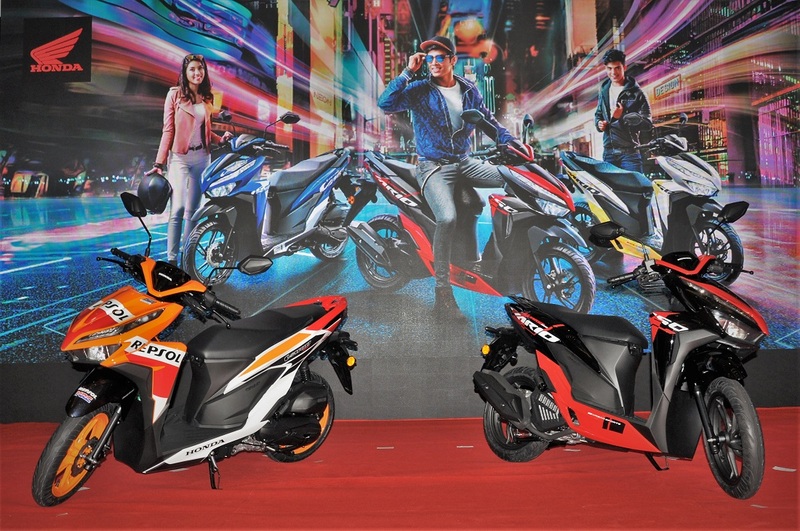 It will be available at all authorised Boon Siew Honda dealers from tomorrow (30/8/18). 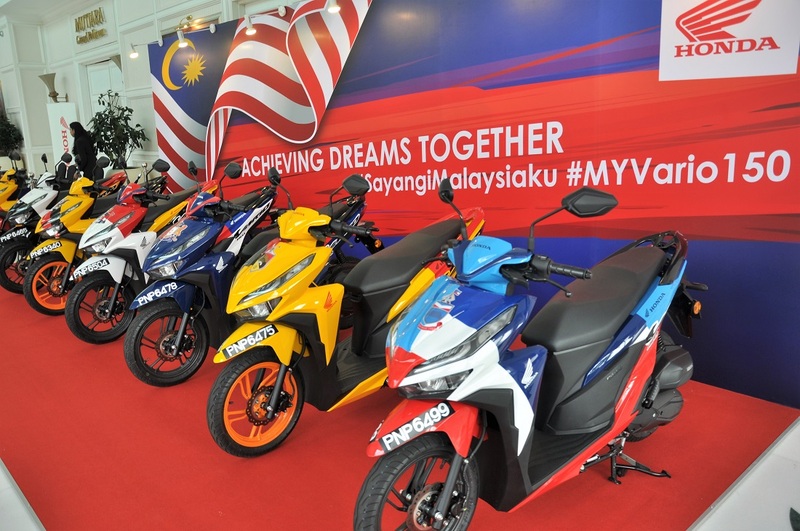 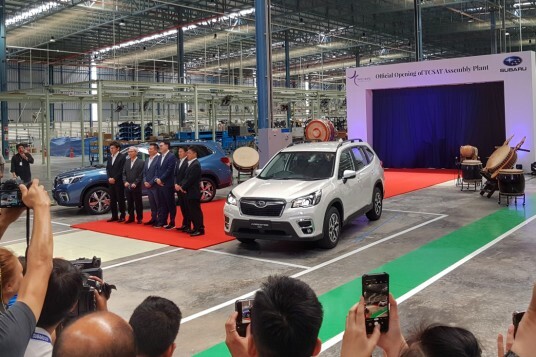 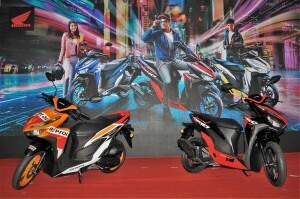 To celebrate the Vario 150 launch, and Merdeka, Boon Siew Honda has 14 units of the Vario 150 painted with the flag colours of the states of Malaysia; these 14 unique Vario 150 will be hitting the roads across Peninsular Malaysia. Check out www.boonsiewhonda.com.my or the Honda Motocycle Malaysia Facebook page for more information.